Guys guys! 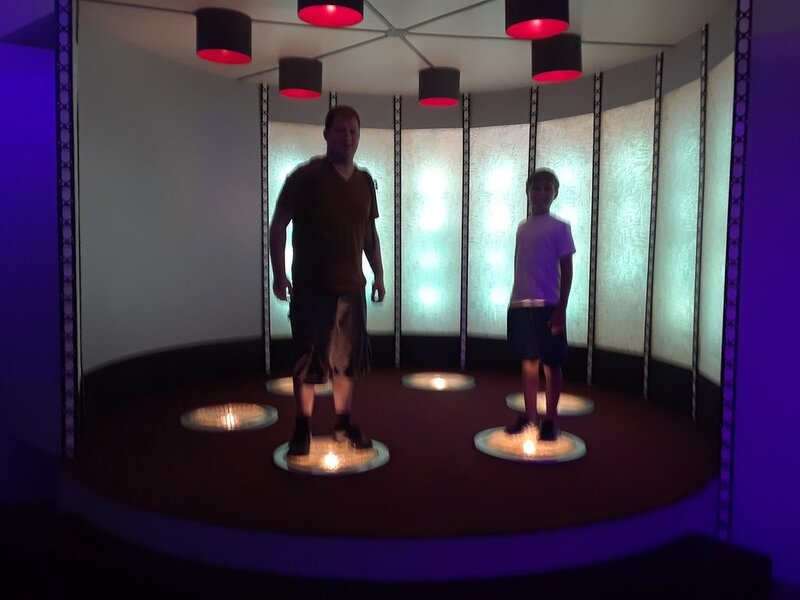 In Ticonderoga NY there is a museum that is an EXACT replica of the Star Trek TOS set. Shatner was there. They have this place down to the SHADOW. This is pretty amazing! Thanks Eja, TP for the info, I gotta visit! If there were functional transponders I'd totally make the trip. Or better yet, just be beamed there. Seriously? I clicked because of that, half expecting to find Shatner in bed with three green Orion slave girls and TMZ had the footage!